Psychiatrists and training officers voiced concerns about a former Minneapolis police officer’s fitness for duty long before he fatally shot an Australian woman according to court documents. 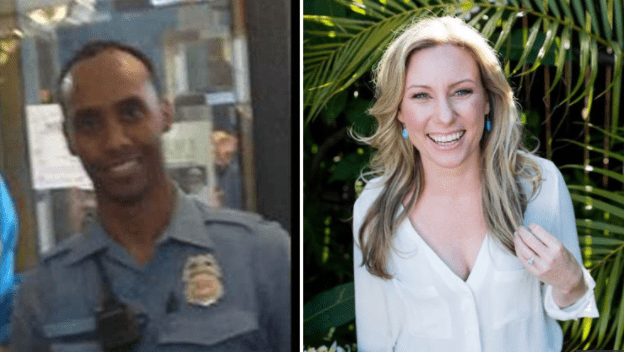 Former Officer Mohamed Noor is charged with third degree murder and second degree manslaughter in the July 2017 shooting death of Justine Ruszczyk Damond, who had called 911 to report a possible sexual assault in an alley near her south Minneapolis home. We previously reported that before becoming a police officer, Noor was trained in an “accelerated” program rather than the traditional training of a police officer.